Over 30 years of experience makes a Click window project second to none. With over 20 lines and styles of windows we can meet your energy, comfort, style and budget needs. From Foam filled sashes and frames to krypton gas filled glass we can make your home more comfortable and energy efficient. 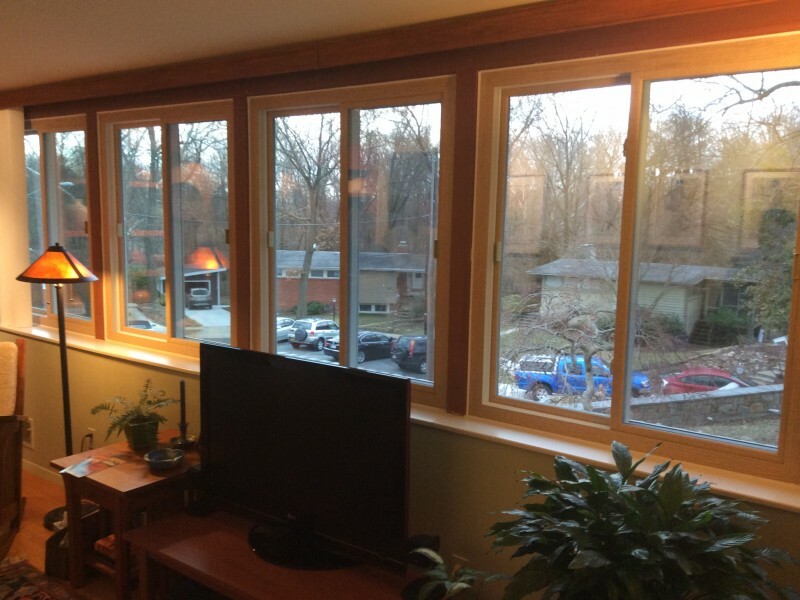 Transform your old living room or dining room into a bright and airy space with our Custom Bays or Bow windows. Window samples are shown in your home at a convenient time, so let our designers show you the right window at the right price today.